For those who have fond memories of Shenmue I & II, these ports will allow you to revisit and experience why you fell in love with them. 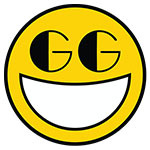 New players who feast on GTAs and Yazukas may find the pace a little too languid but with a little perseverance should soon fall under the Shenmue spell. A stellar port by d3t and here’s to hoping Shenume III can pull off the tricky balancing act of appeasing original fans in tandem with bringing the franchise into the modern gaming world. These are indeed relics of a bygone era, but they still hold up because of the work SEGA’s put into this collection. As it stands, this is the very best way to play these classics, and it's a collection that should be in your library if you’re a fan of Japanese role-playing or action games. 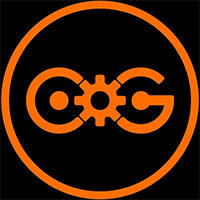 It doesn’t make the games feel modern, but that likely isn’t the point. This HD remaster is mainly here to provide fans with a new way to play some of their favorite games. 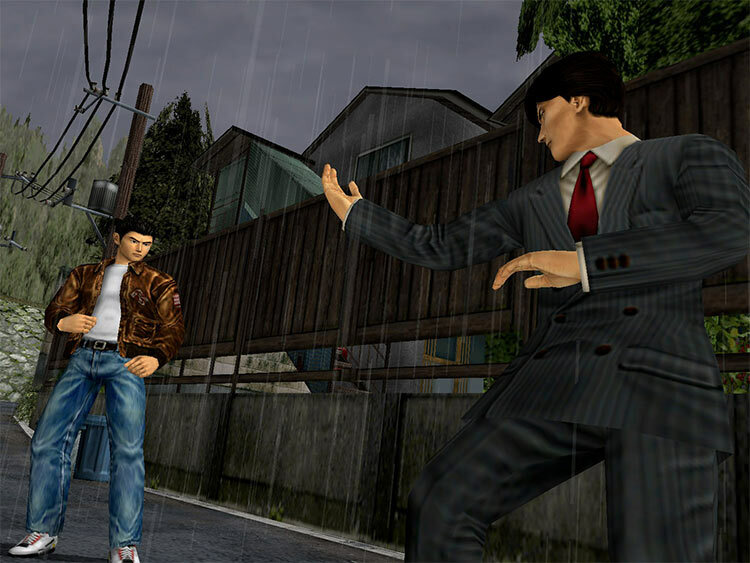 I can’t fault Sega too much for wanting to stick true to the original vision of Shenmue. 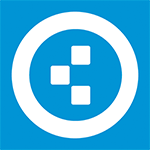 If you were worried about compatibility issues or crashing, then you can rest easy. These ports are fine. These are epic adventures and can now be enjoyed on modern-day hardware for the first time. 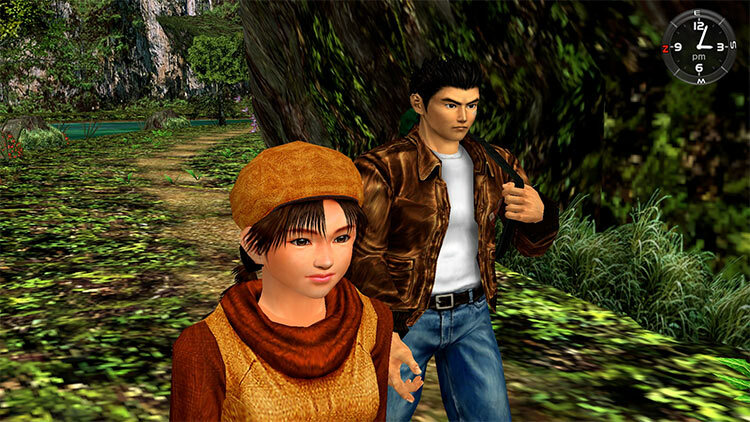 Anyone who loved them before should get them as soon as possible to prepare for Shenmue III, while newcomers to the series have a fantastic starting point to get fully caught up on Ryo and his adventures. 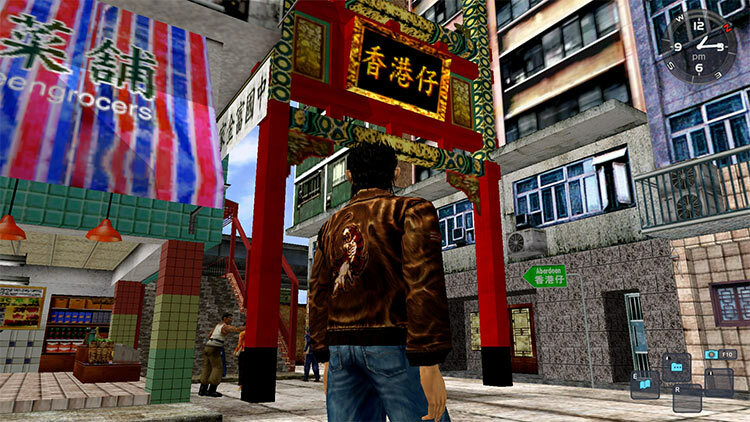 If looking for a simple port, as well as a bundle of the Shenmue duology, you are in for a treat, despite the fact that the enhancements of this version are underwhelming. Those expecting an action-adventure that is as good as it is popular, though, get ready for a rude awakening, because, nostalgia, and pioneering innovations aside, this just isn't fun anymore. Shenmue is incredible- All open world games should be this good. Players hoping for a little more action and less Forklift Operating should check out the Yakuza series. 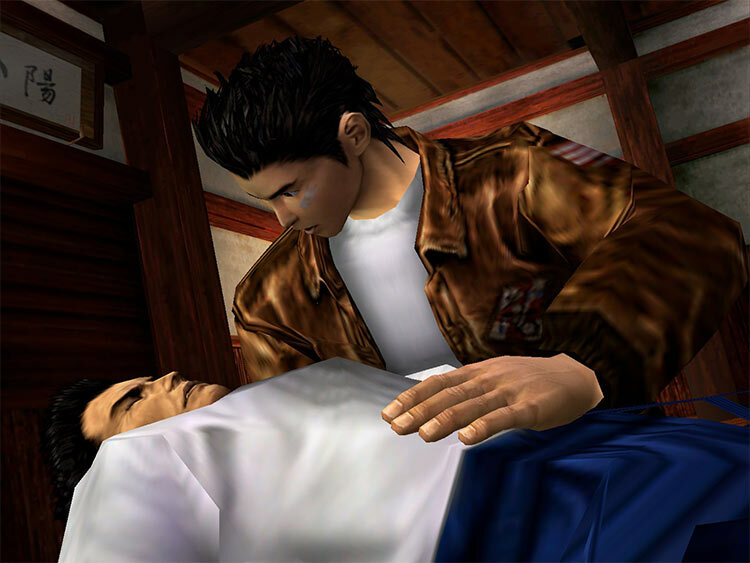 Shenmue es una obra maestra atemporal que ha hecho historia en la industria del videojuego y ha dejado huella en infinidad de creativos (como David Cage), por lo que merece ser disfrutada por todo el mundo. Dentro de eso, este remaster, pese a distar de ser perfecto, es la mejor opción para sumergirse en este universo y disfrutar de un pedazo de historia viva del videojuego. Darum ist es großartig, dass Shenmue endlich nicht mehr nur ein Kultspiel aus den Erzählungen von Leuten mit einer Dreamcast auf dem Dachboden ist. Shenmue ist jetzt ein Stück lebendige Geschichte. Denn Spiele sind am besten, wenn man sie selbst spielen kann. 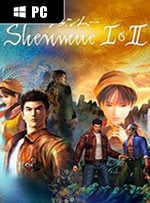 Shenmue and Shenmue II remain major titles that have marked the history of the video game and remain unmatched in some respects. If Japan, Asia and immersive games interest you, difficult to find better than Shenmue I & II. Malgré les propos de Maître Chen avertissant Ryo “qu’il ne devrait pas gâcher sa vie par soif de vengeance”, nous autres, joueurs, ne pouvons que saluer l’obsession du jeune combattant. Tel le phénix, la saga de Yu Suzuki renaît donc de ses cendres grâce à cette réédition “HD” qui se contente d’être, globalement, une version lissée des chapitres d’origine. Un tel périple aurait forcément mérité plus de soin à l’occasion de ce portage, mais les forces de Shenmue demeurent à peine altérées. Ces défauts, par contre, sont d’autant plus visibles. À notre grand regret, la qualité dégradée des voix et la maniabilité chancelante rappellent trop régulièrement certaines affres du temps. 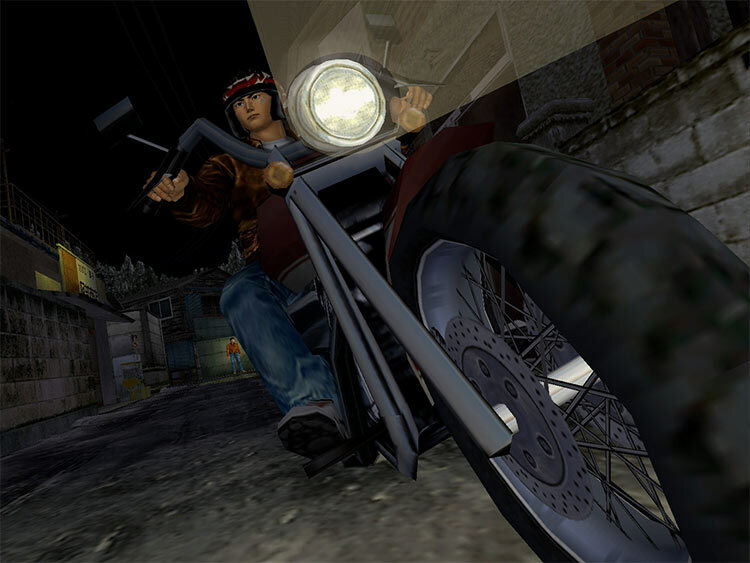 Shenmue é uma franquia que marcou, não só uma geração de gamers, mas toda uma indústria que ainda caminhava a largos passos para a importância que hoje se deposita nela. Desta forma, não merecia estar ligada a um remaster sem jeito, que revela uma sensação de ganância por parte de quem detém os direitos de publicação dos dois primeiros títulos. Shenmue 1&2, oynanış mekaniklerinden çok hikayeye önem veren, nostalji sever, film gibi oyun seven oyuncular için kaçırılmaması gereken; grafiğe önem veren, yeni nesil oyunlardaki animasyon rahatlığına ve kontrol şemasına alışkın, hikaye derinliğinden çok aksiyona ve eğlenceye önem veren oyuncular için ise, uzak durulması gereken bir yapım olarak karşımıza çıkıyor.